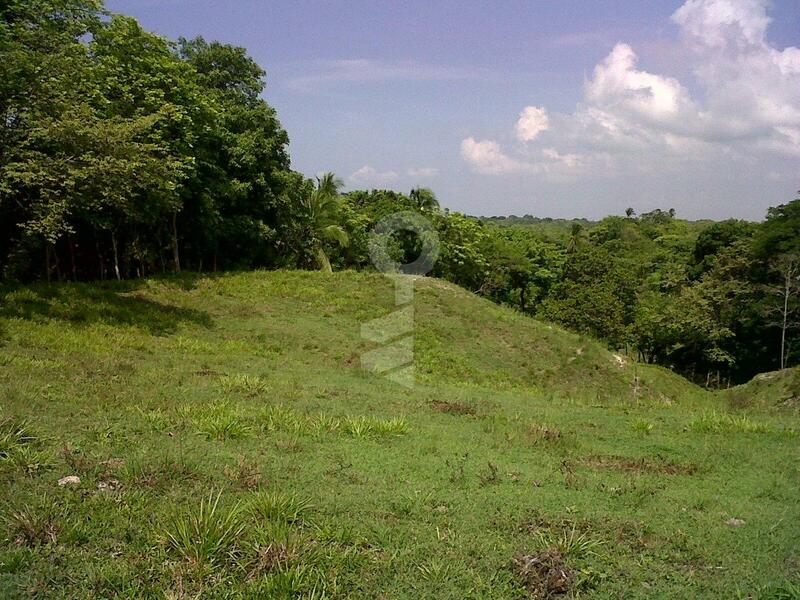 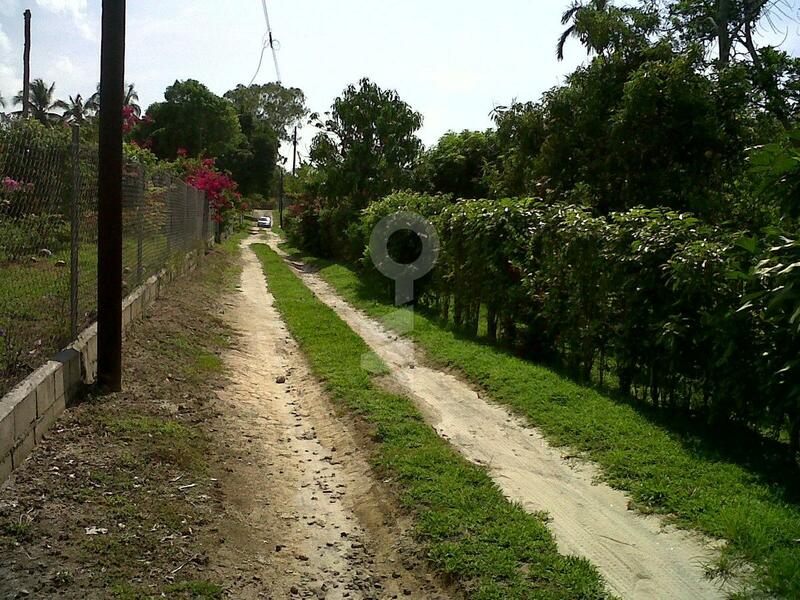 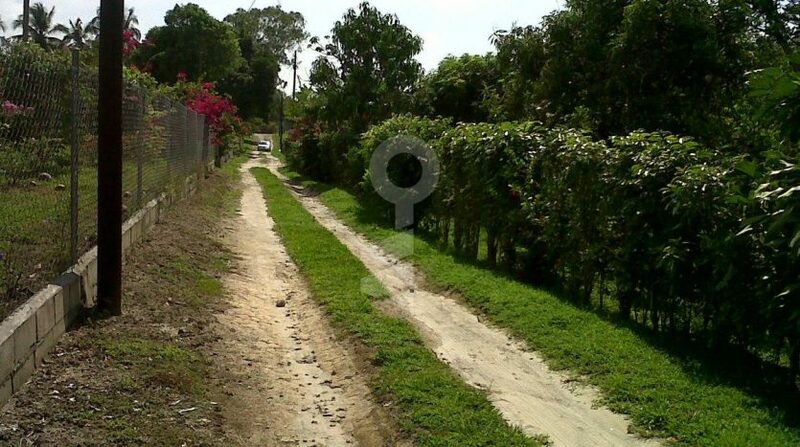 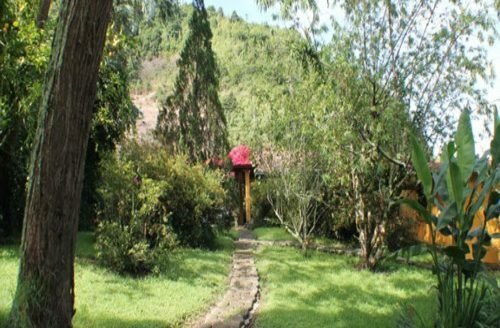 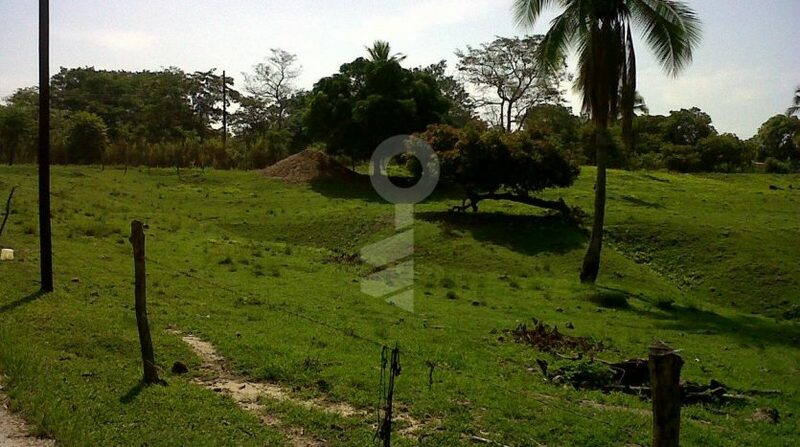 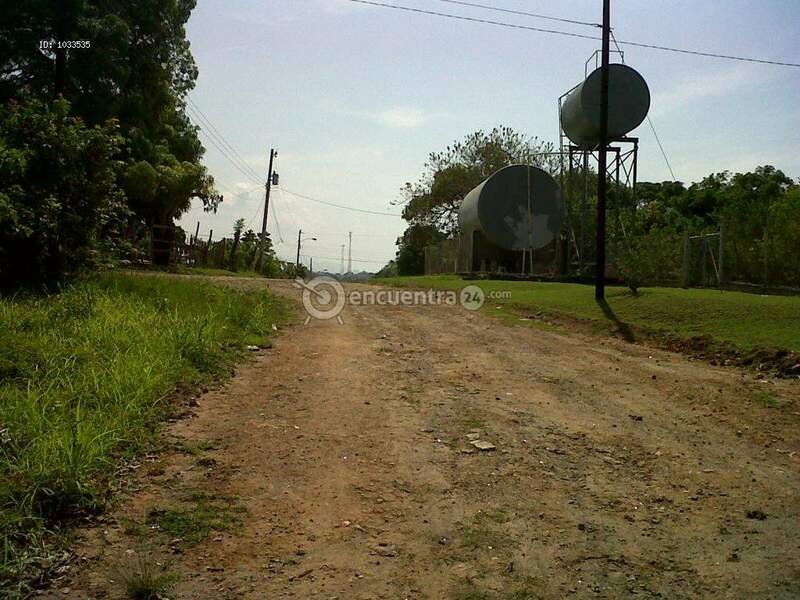 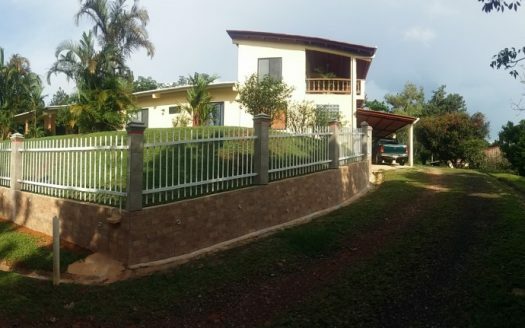 Panama lot for sale for residential development in El Nance, San Carlos District. 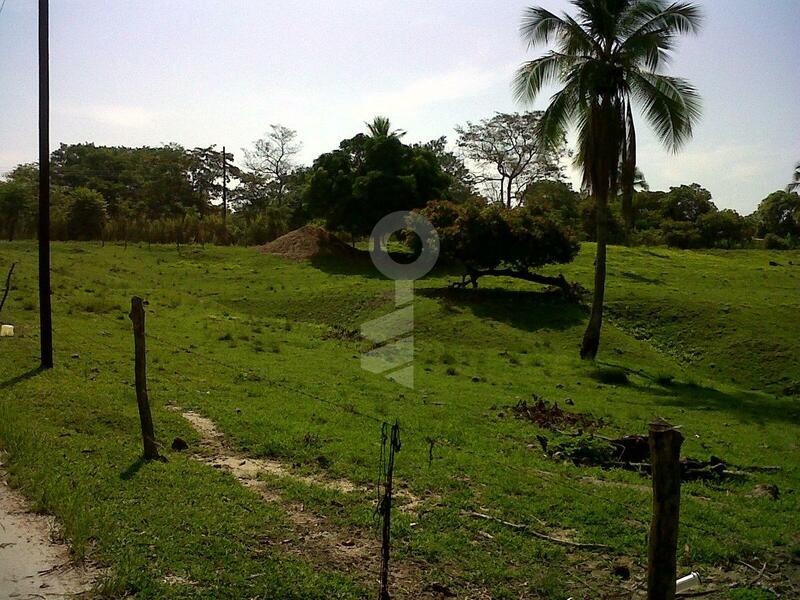 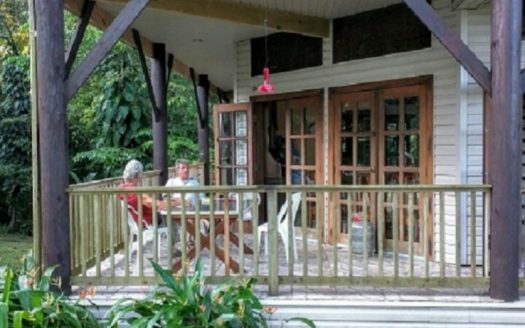 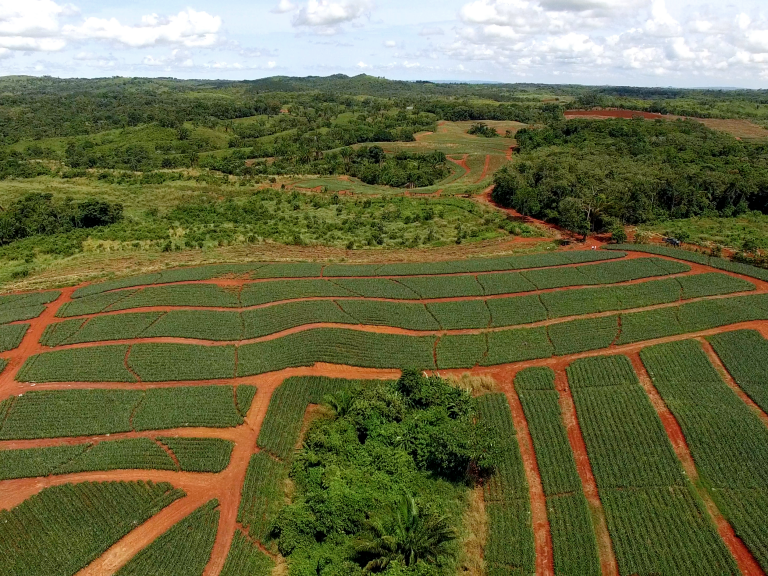 Comes with access to electricity & drinking water, and importantly is surrounded by paved roads. 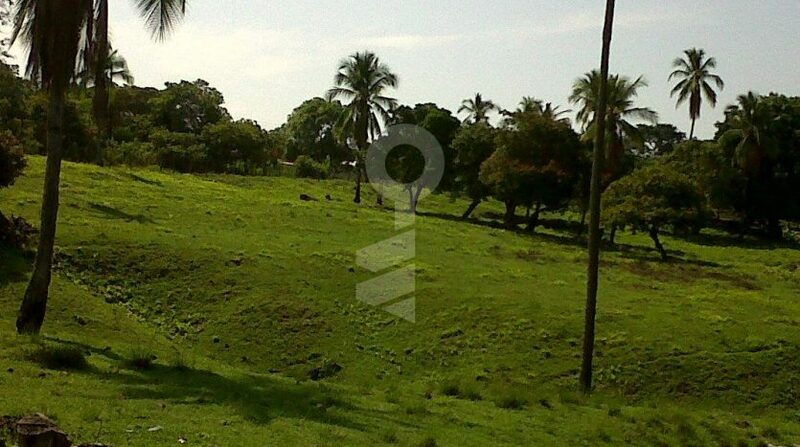 This 2 Hectare lot for sale in Panama is located in El Nance, close to beaches and just 3 minutes from the Interamericana Highway. 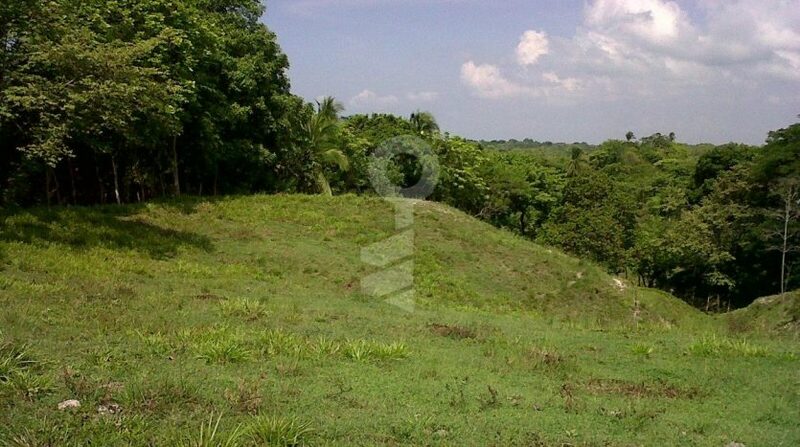 Topographic plans included. 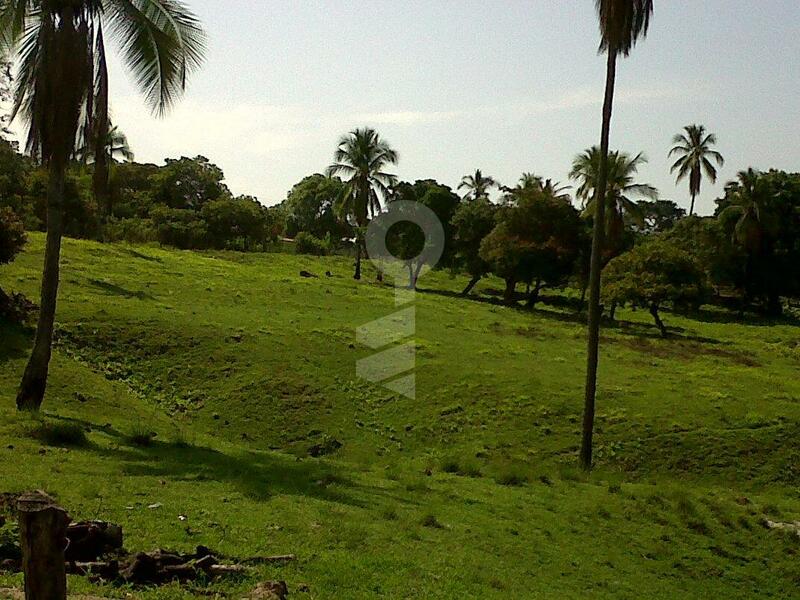 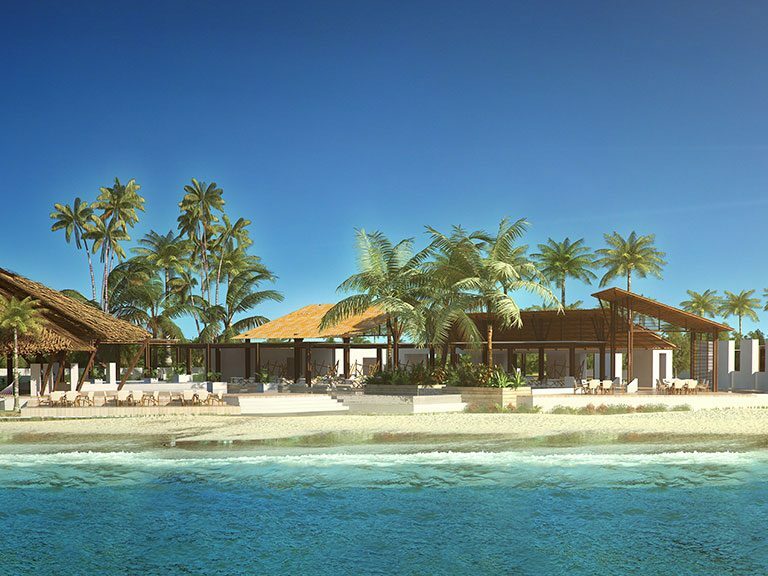 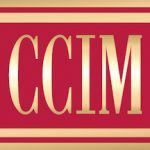 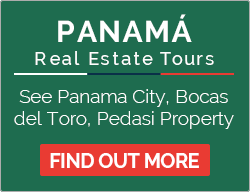 Please contact us for more information on the lot of sale in San Carlos Panama.